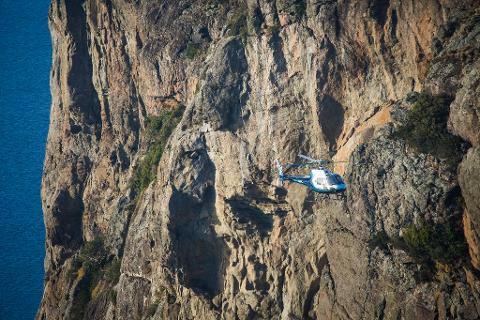 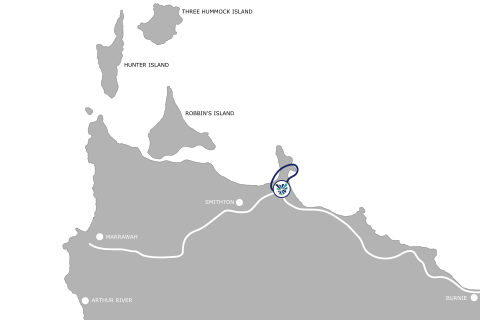 Departing from our Stanley base, this flight will take in some spectacular sites all in express time. 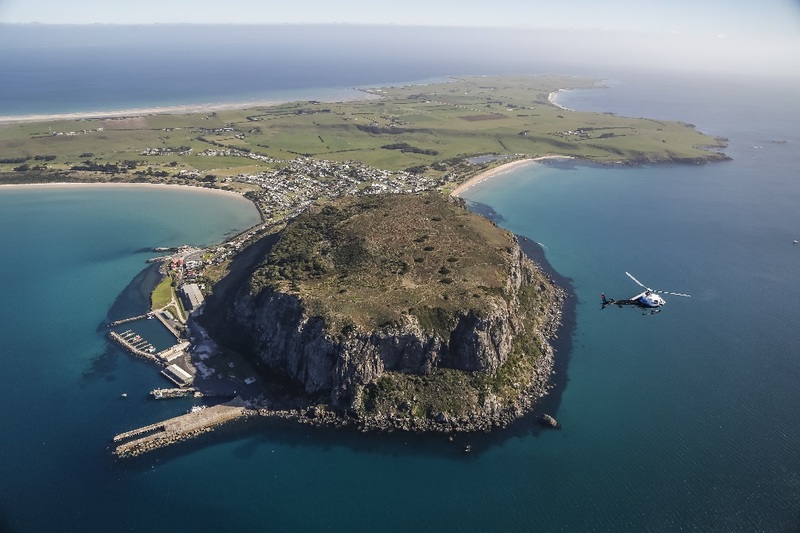 Fantastic photo opportunities await on this scenic flight with views of the historic township of Stanley, the iconic 'nut', Highfield House and panoramic views stretching along the coast and back inland to the lush dairy farmland. 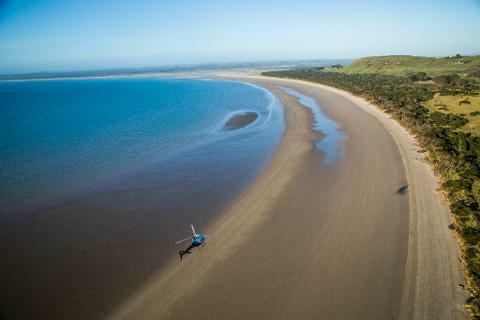 Fly west along the stretching Anthony Beach for a glimpse of Duck Bay and the Smithton township before returning.